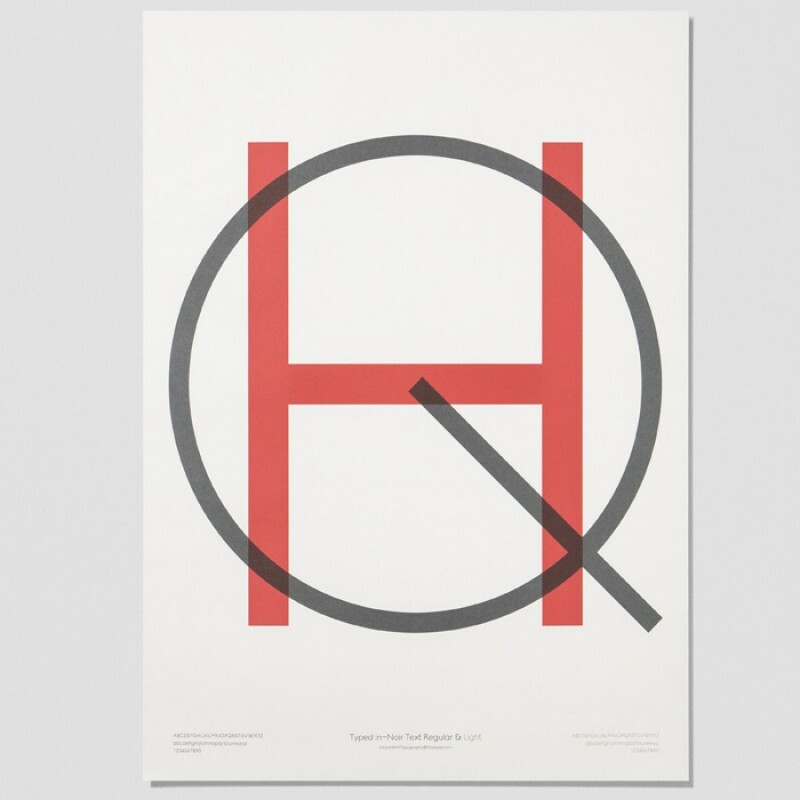 A Playtype typography poster with the letters HQ from The Danish concept store PlayType. 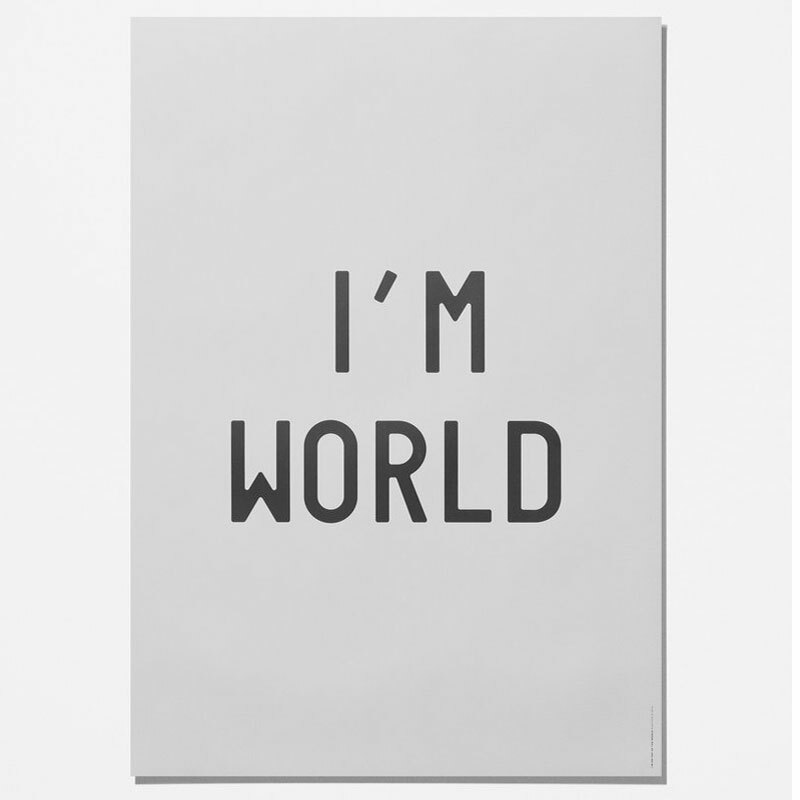 Please note that the playtype poser is delivered unframed, rolled. 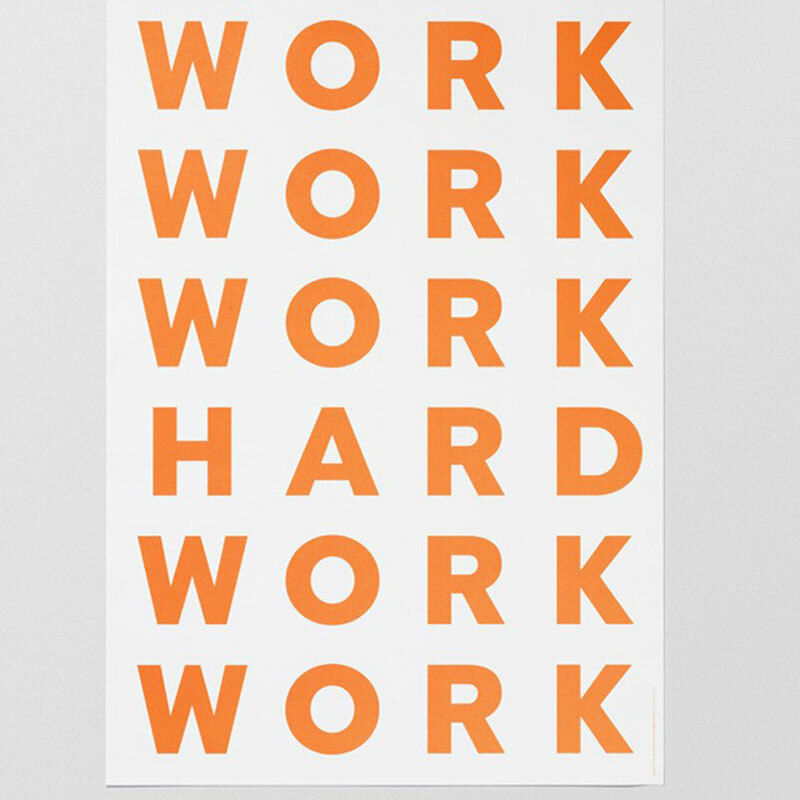 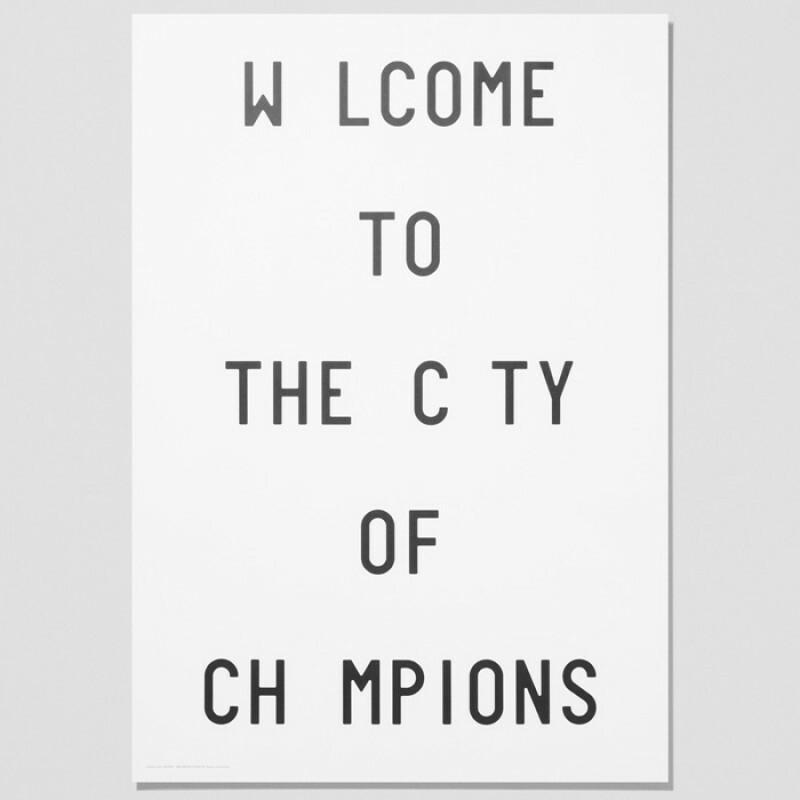 Shop for 50 x 70cm poster frames here. 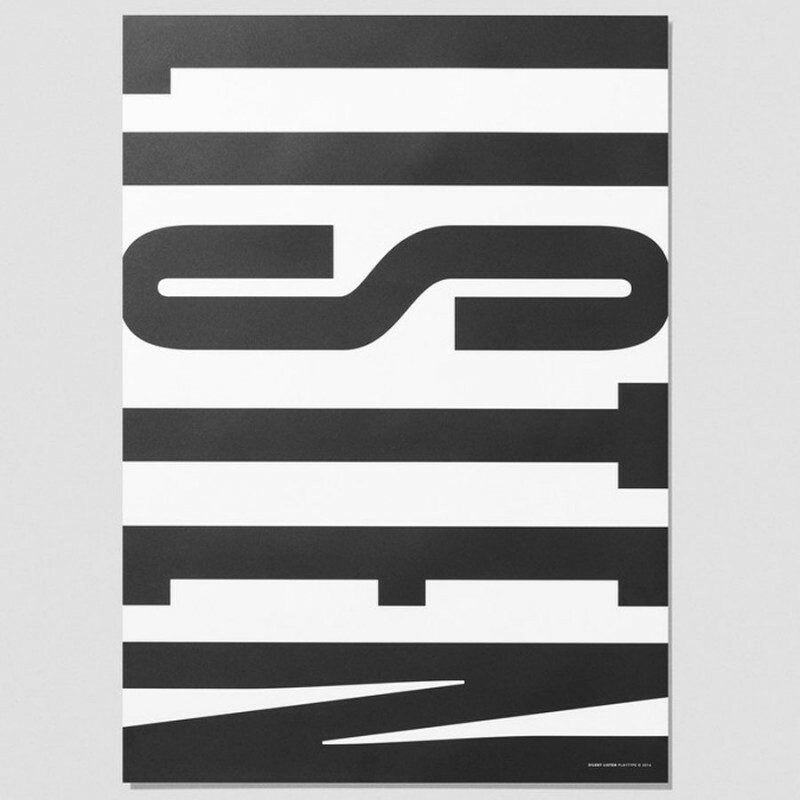 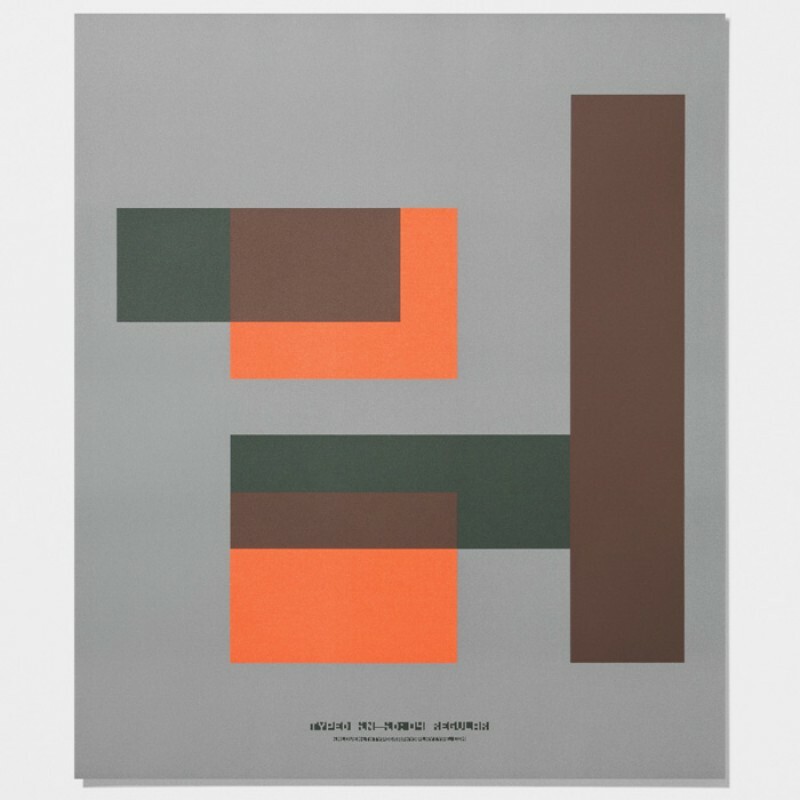 See our full range of Playtype posters here.